John was born to Von and Lucille Fields White on November 22, 1936 in Macon County, MO. 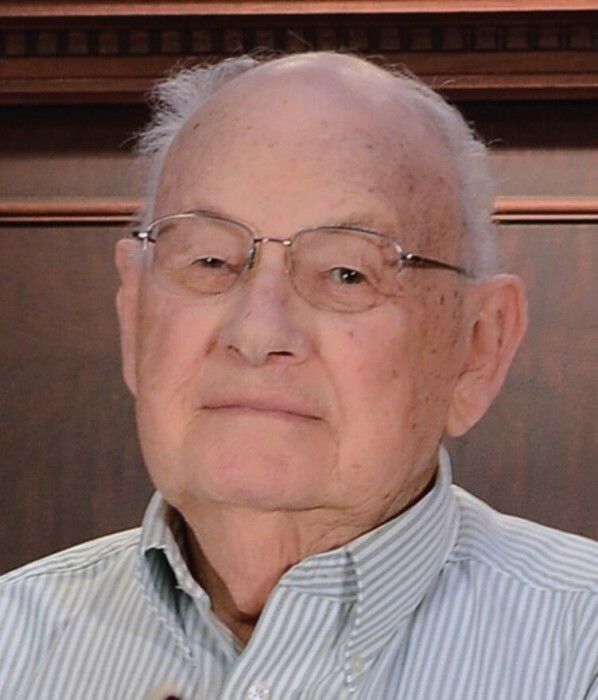 He grew up on farms in Linn and Shelby Counties, graduating from Clarence High School (Shelby County) in 1955. After service in the Army (1959 – 1962) and a spot of farming and heavy equipment operating, John earned his bachelors (1971) and masters (1972) degrees at the University of Missouri in Columbia. He retired in 2005 after thirty-three years as an agricultural engineer in the College of Agriculture. On August 4, 1973, he married Betty Wilmesher in Union, Missouri and she survives. Other survivors are his two children, Elizabeth White (Kale Rose) of Shoreline, Washington and Adam White (Julie) of Columbia; two brothers, Larry (Mary) White of Chillicothe and Dan (Lorri) of Springfield; one sister, Shirley Mahoney of Unionville and three grandchildren, Adlie Elizabeth, Rylinn Jane and Cohen John Gethman White. A Celebration of Life service will be held at Bach-Yager Funeral Chapel at 2:00 p.m., Saturday, August 19, 2017, followed by a reception with a “Jam Session” to honor John’s life. A visitation will from at 5:00 – 7:00 p.m., Friday, August 18, 2017, at the Chapel.